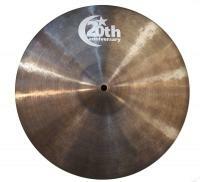 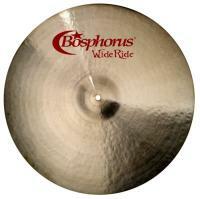 Bosphorus cymbals are forged and hand hammered in Istanbul Turkey. 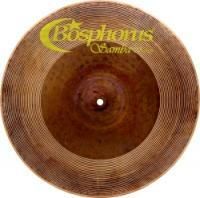 They are made the way cymbals used to be. 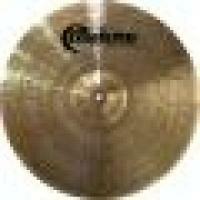 Thousands of expertly achieved hammer blows shape each cymbal to produce an instrument of aural complexity that simply cannot be achieved by any shortcut. 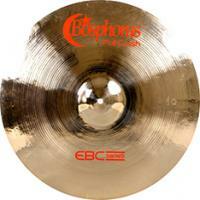 Choosing cymbals can be difficult, even for seasoned players. 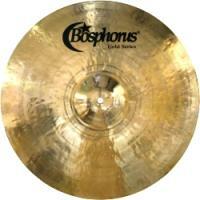 There are many factors to take into account. 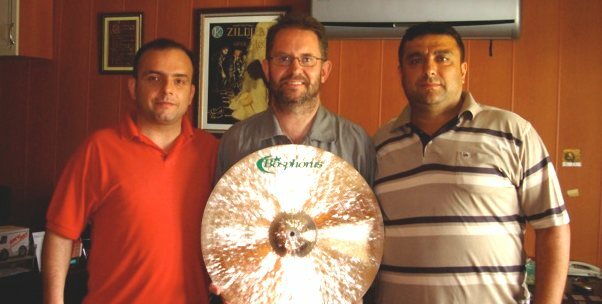 We completely understand, and we are comitted do our best to help you make the best decision for your circumstances. 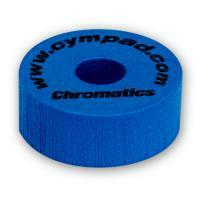 We're in it for you! 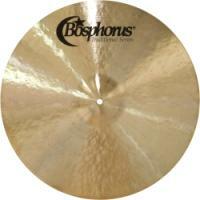 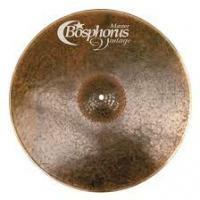 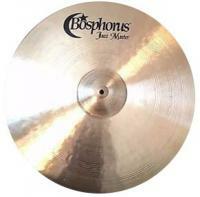 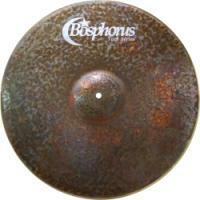 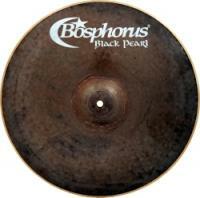 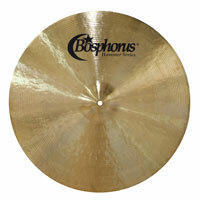 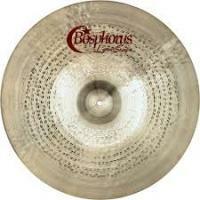 Bosphorus Cymbals New Zealand Limited is the sole importer of Bosphorus Cymbals in New Zealand. 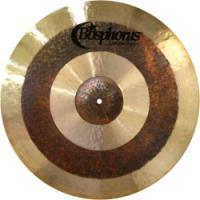 We bring these magnificent instruments to New Zealand drummers.